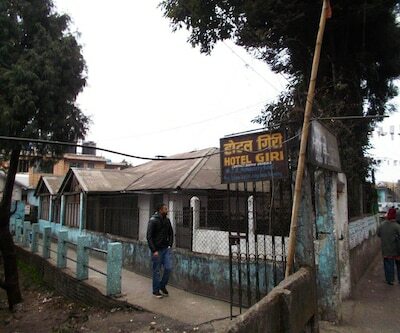 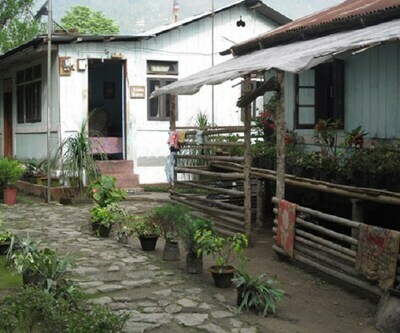 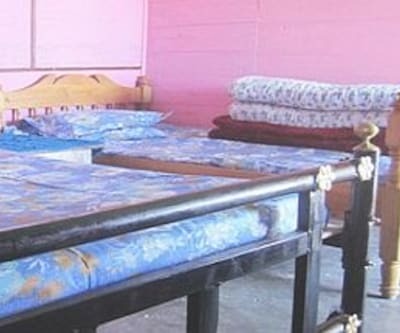 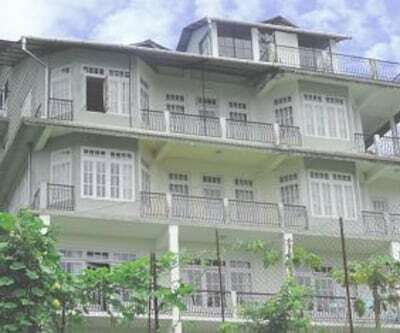 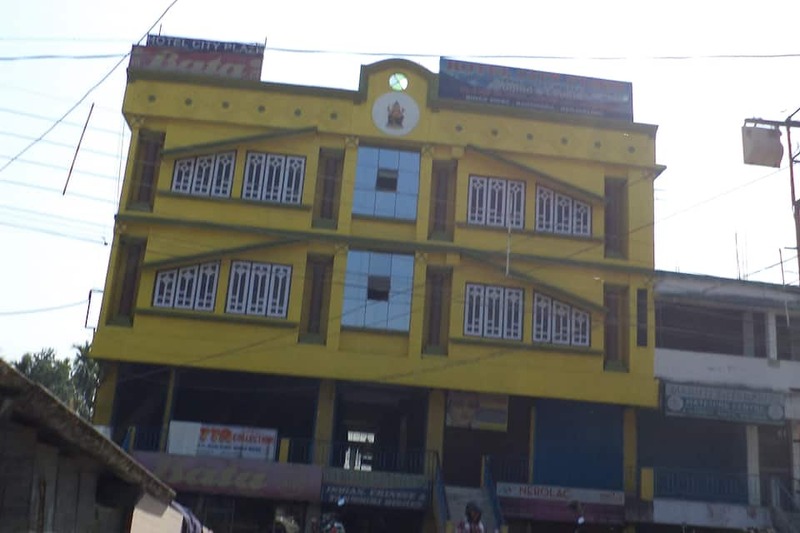 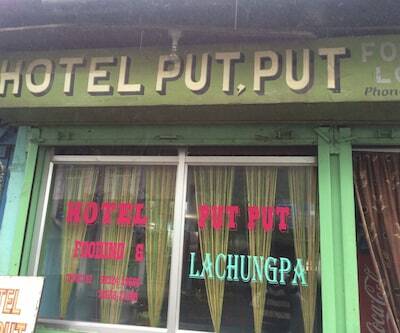 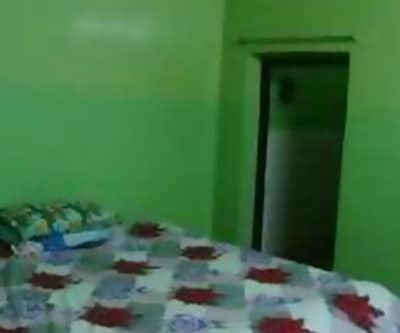 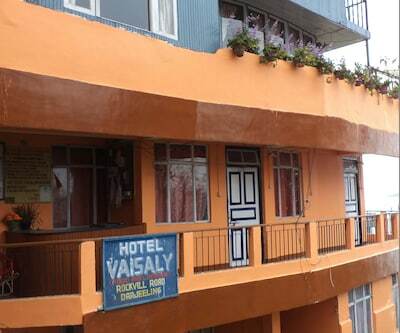 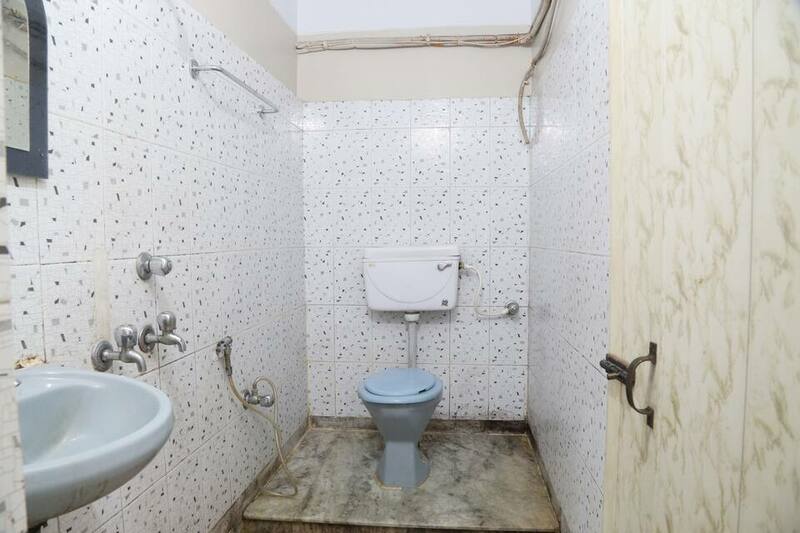 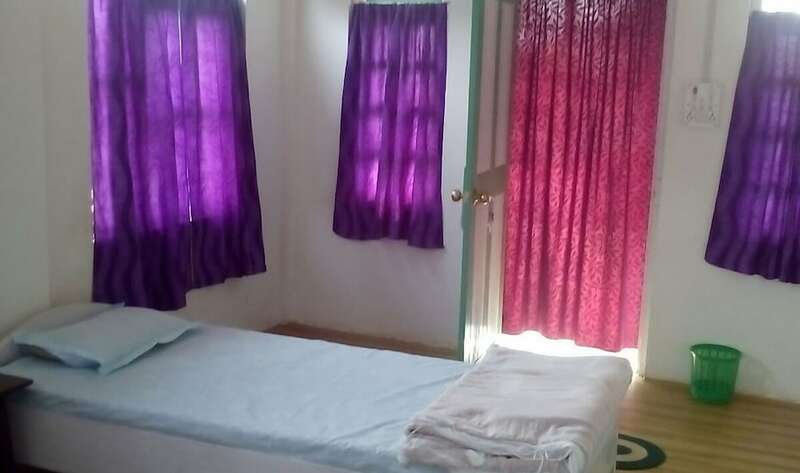 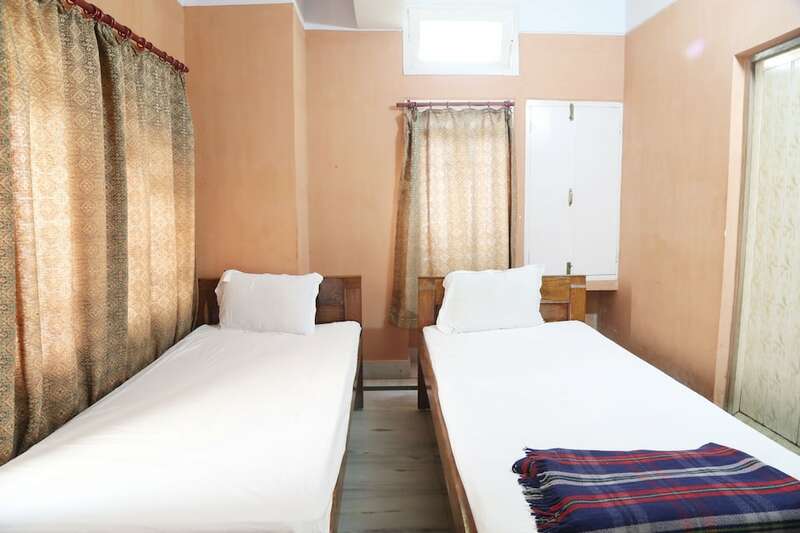 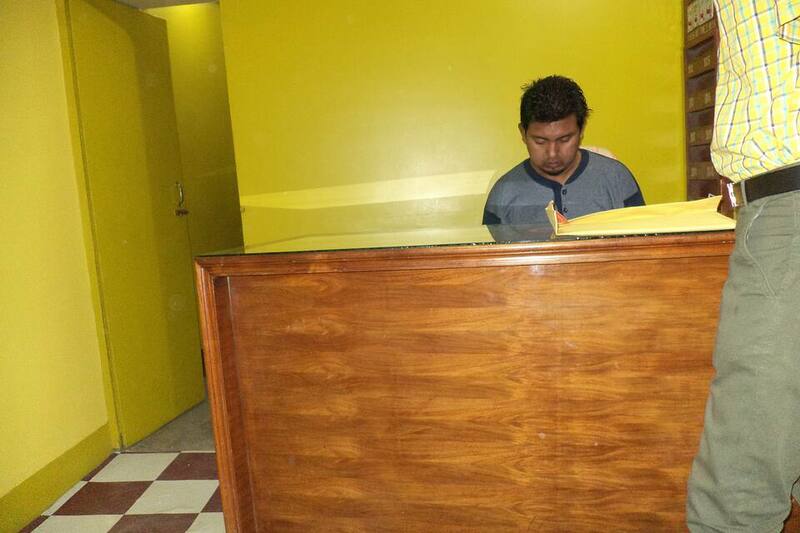 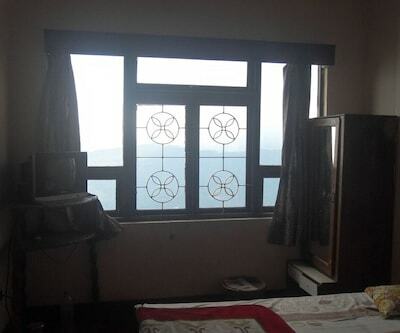 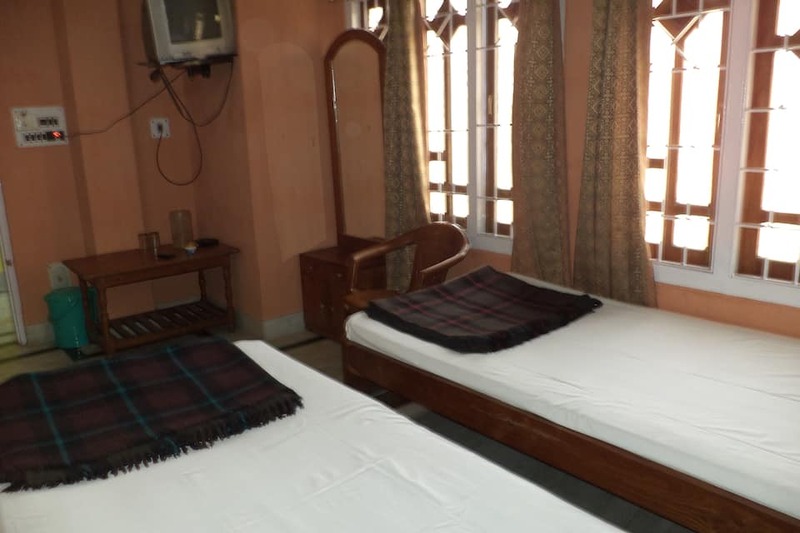 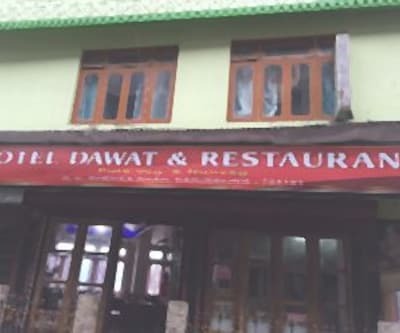 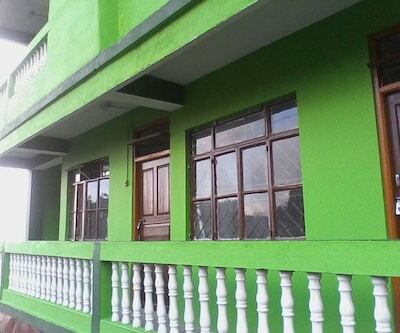 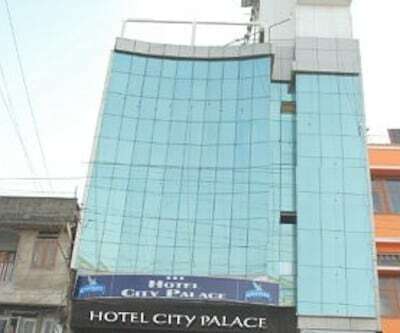 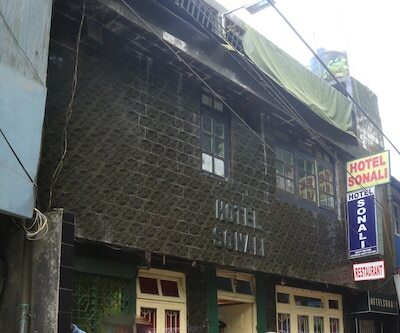 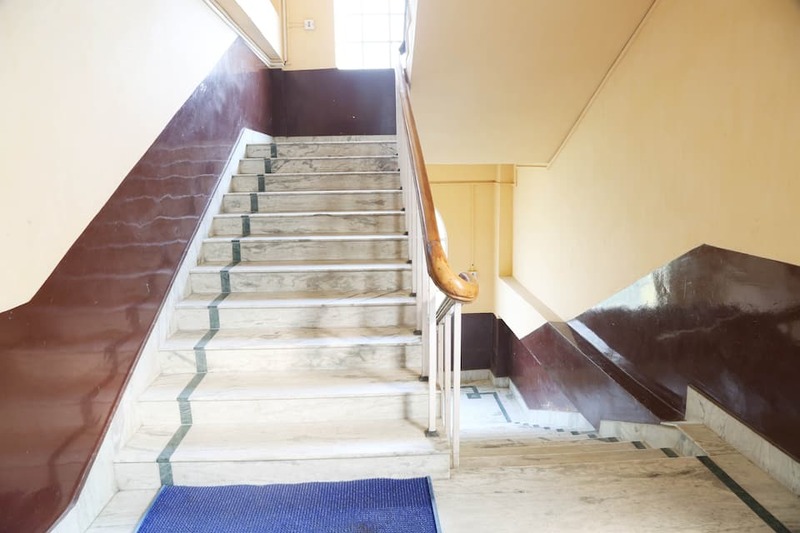 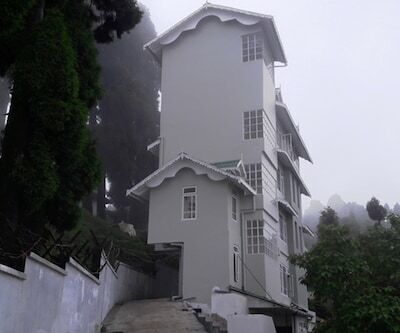 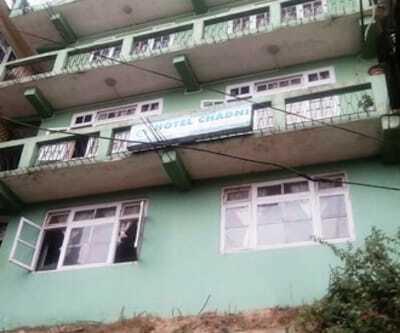 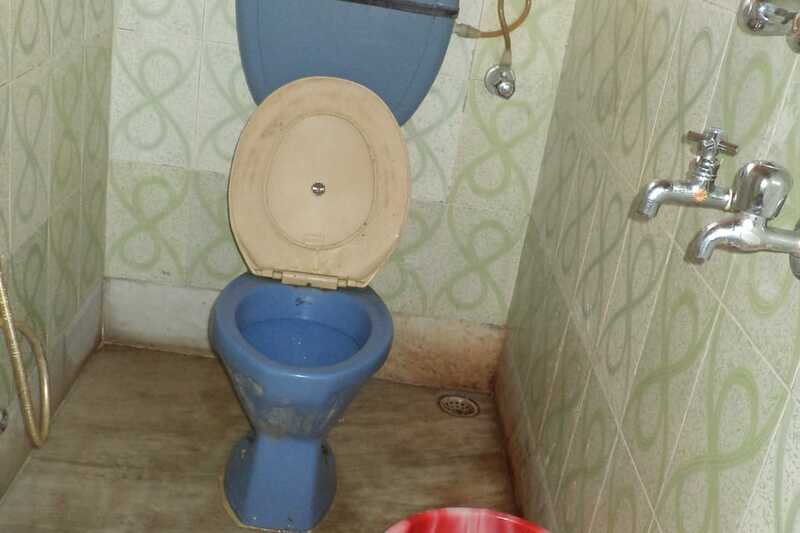 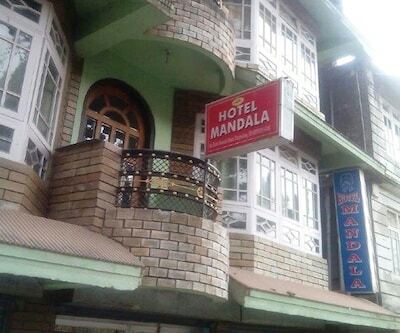 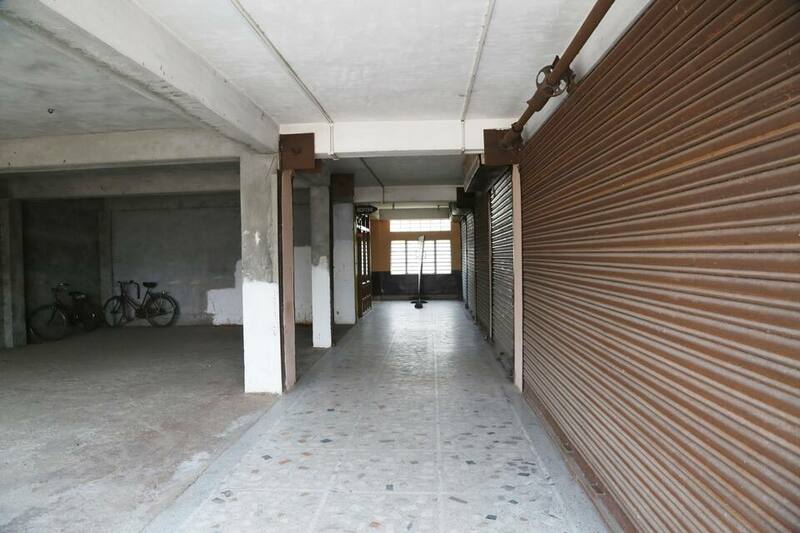 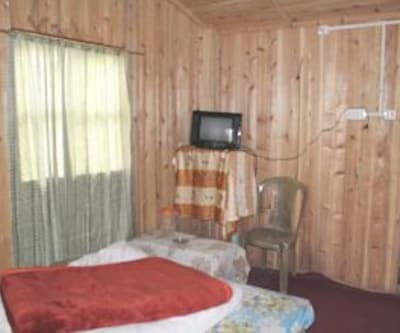 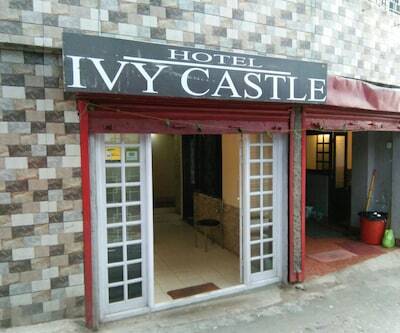 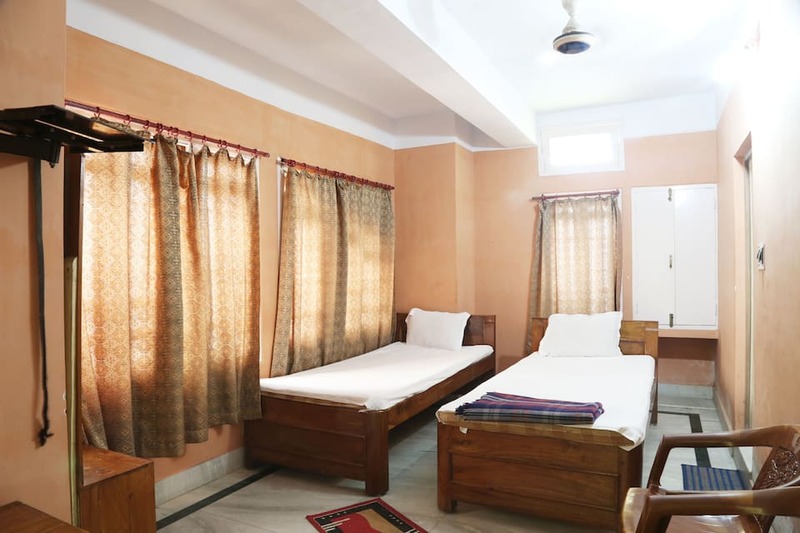 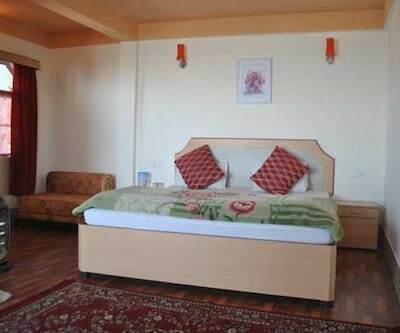 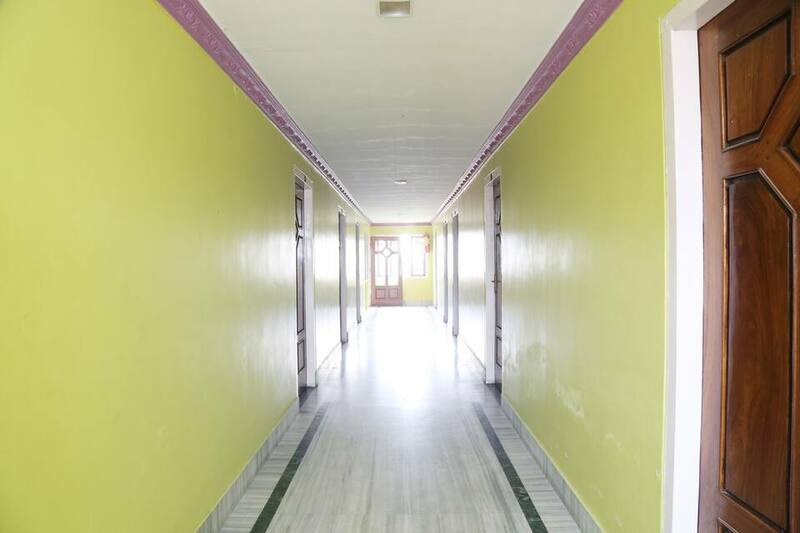 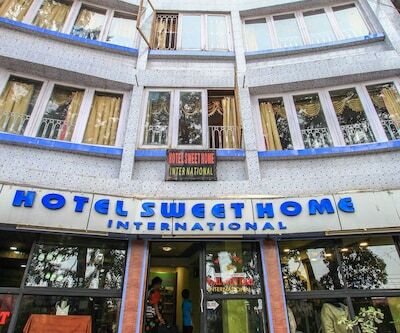 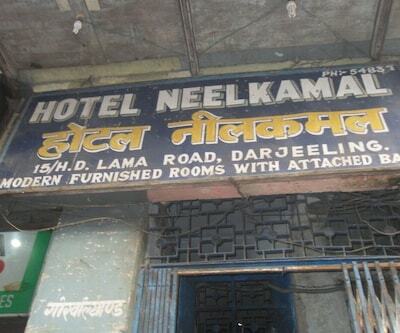 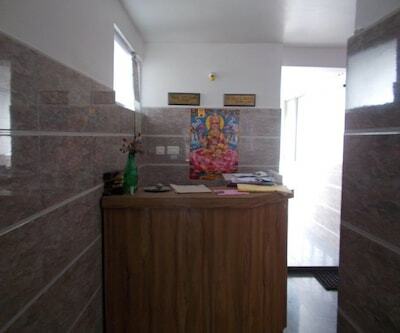 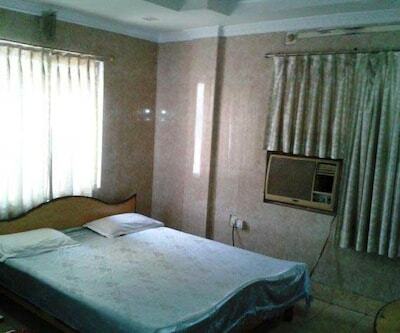 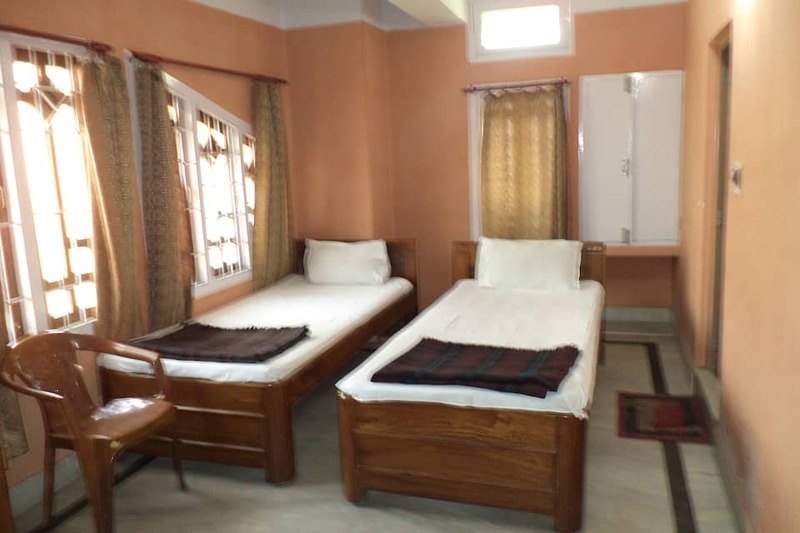 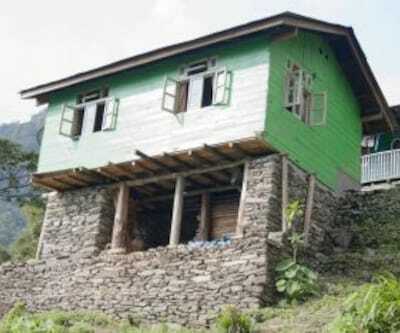 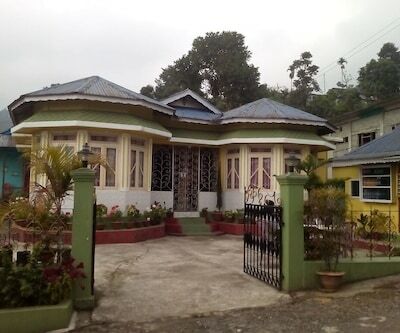 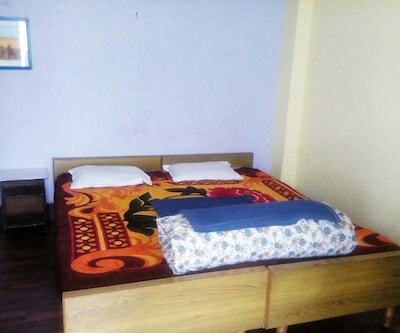 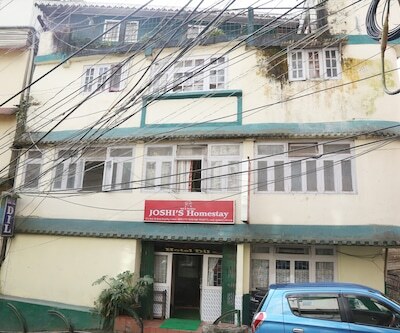 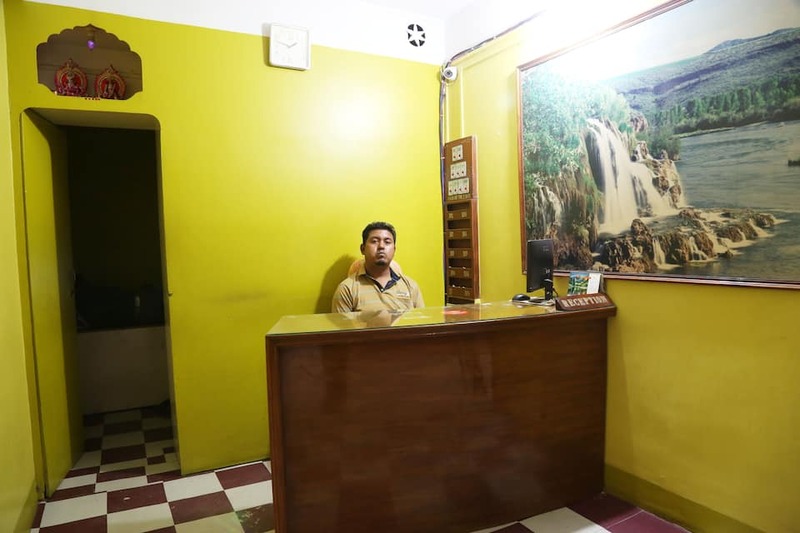 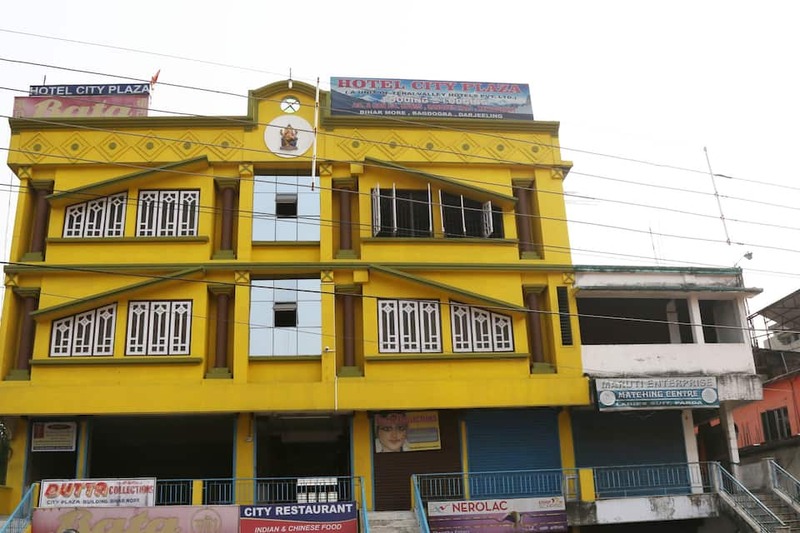 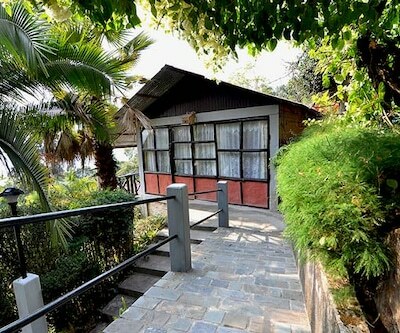 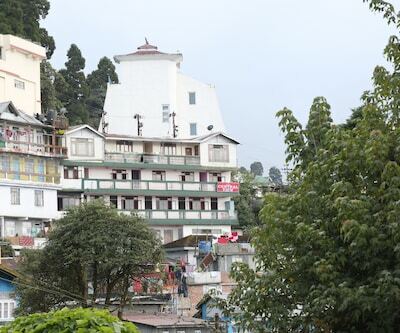 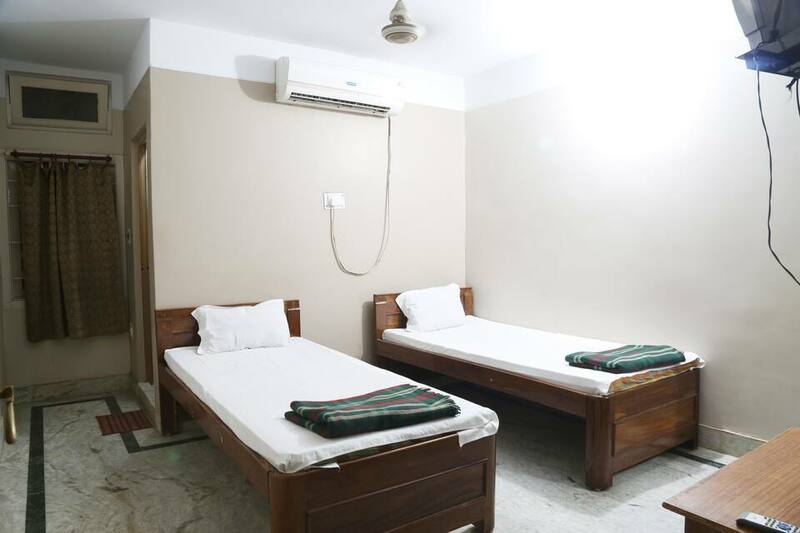 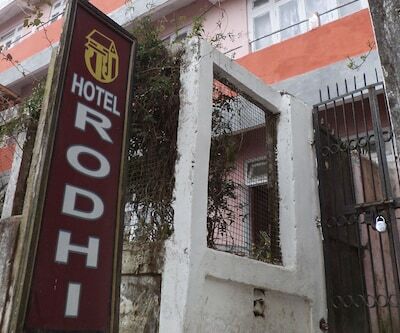 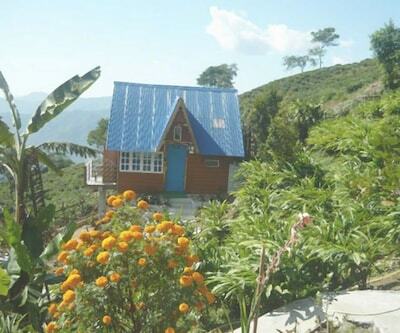 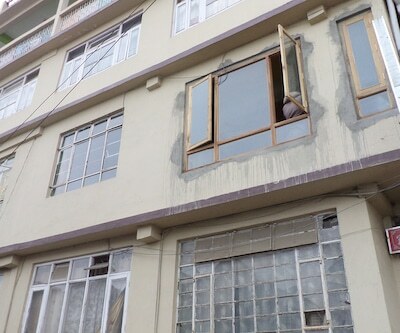 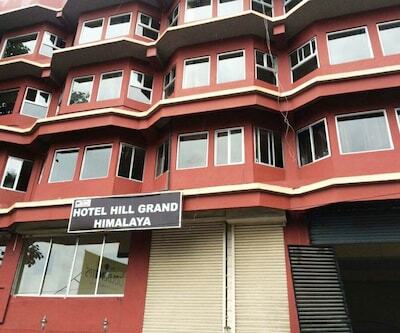 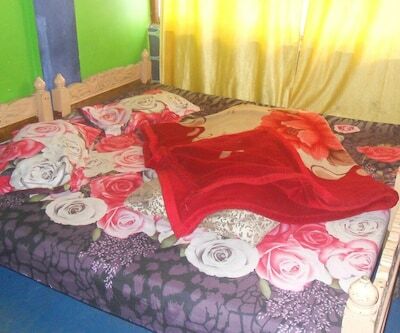 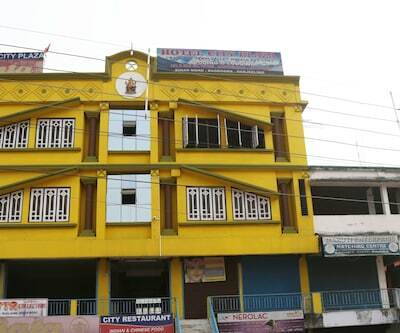 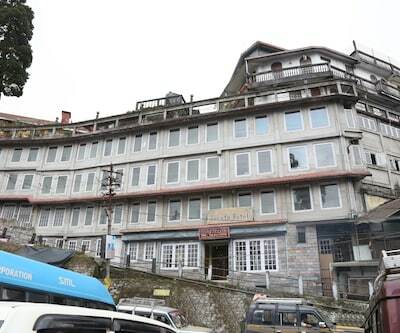 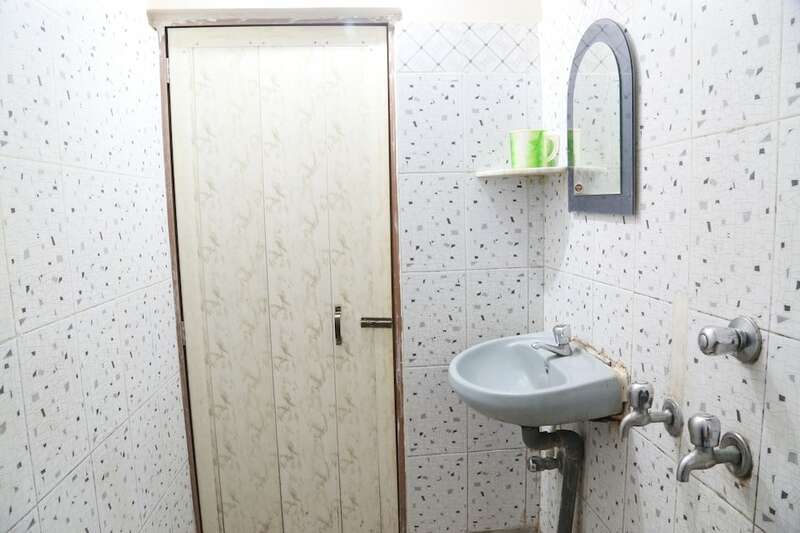 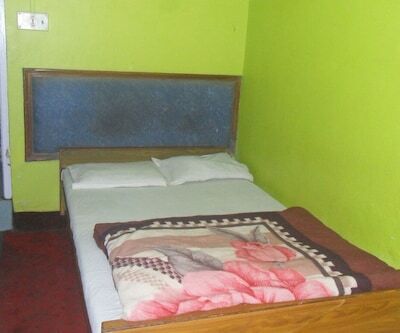 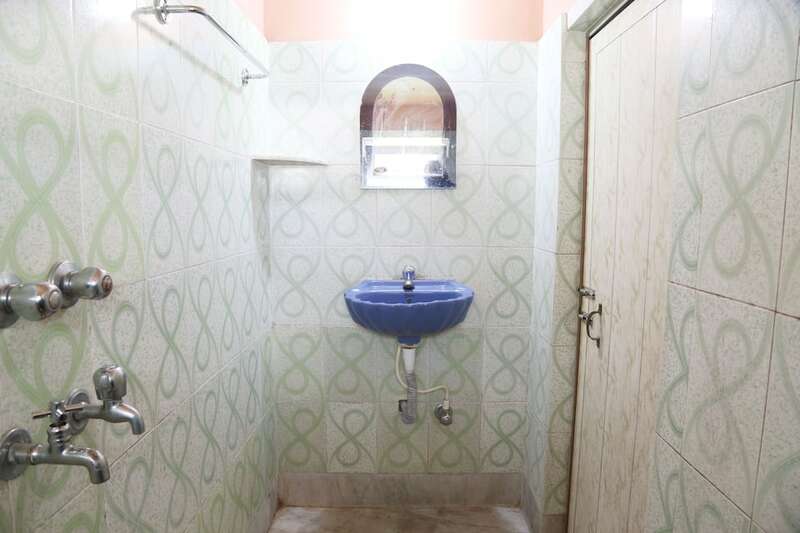 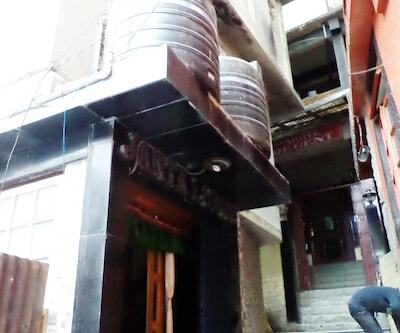 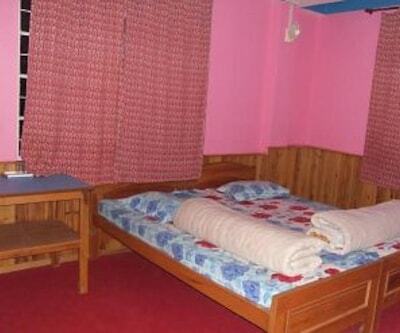 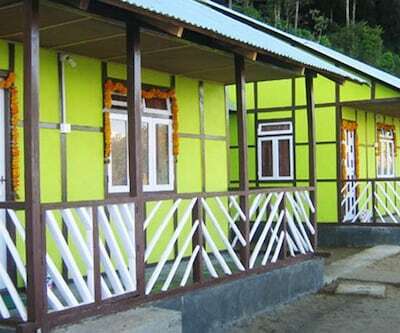 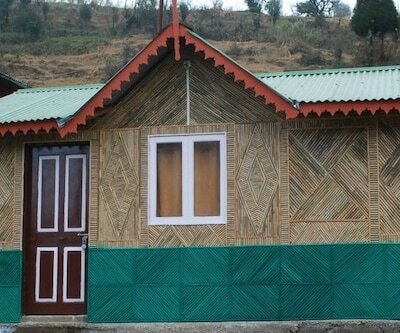 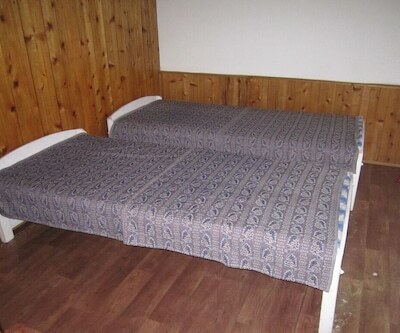 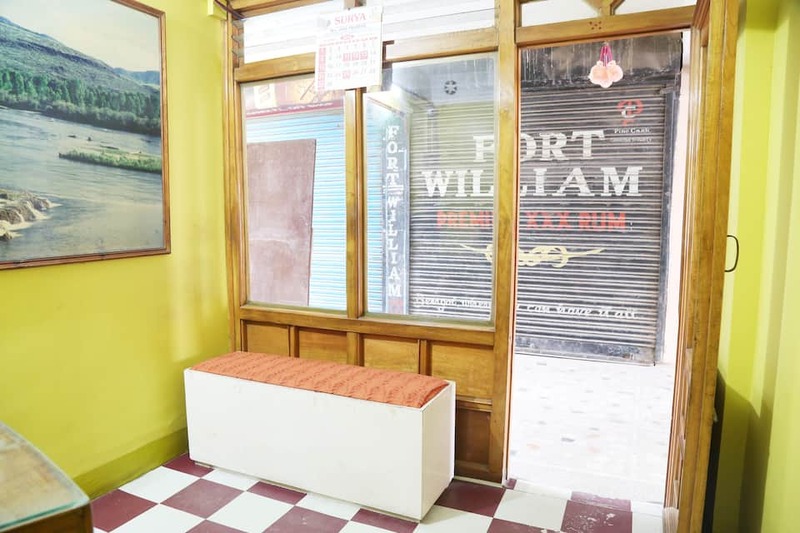 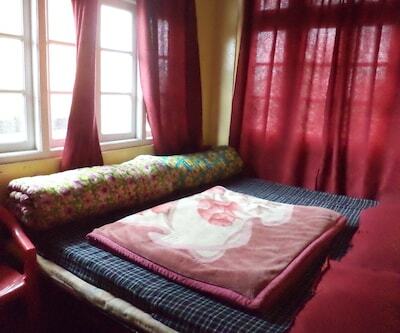 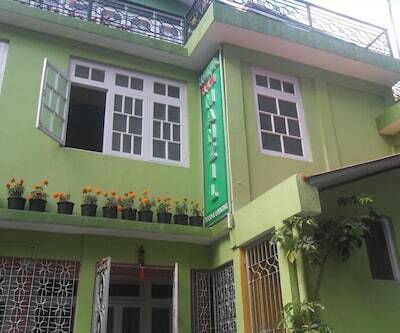 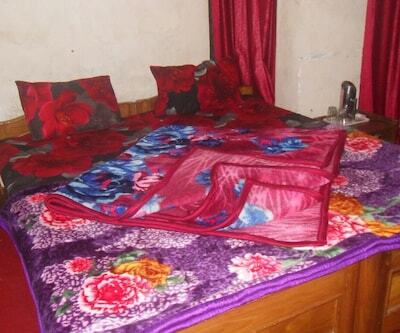 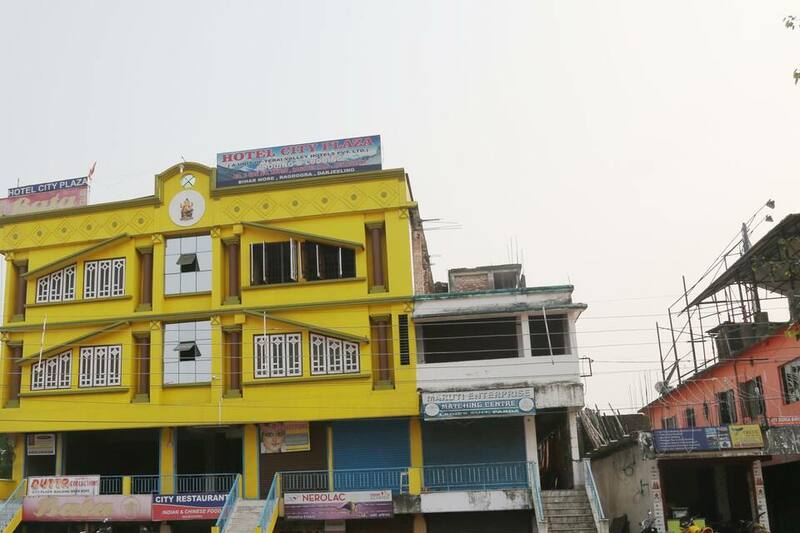 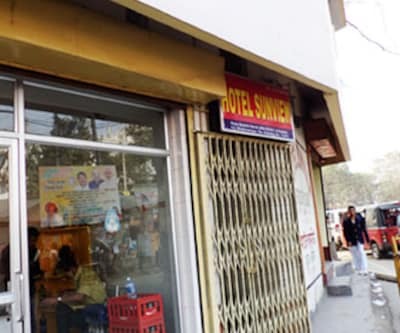 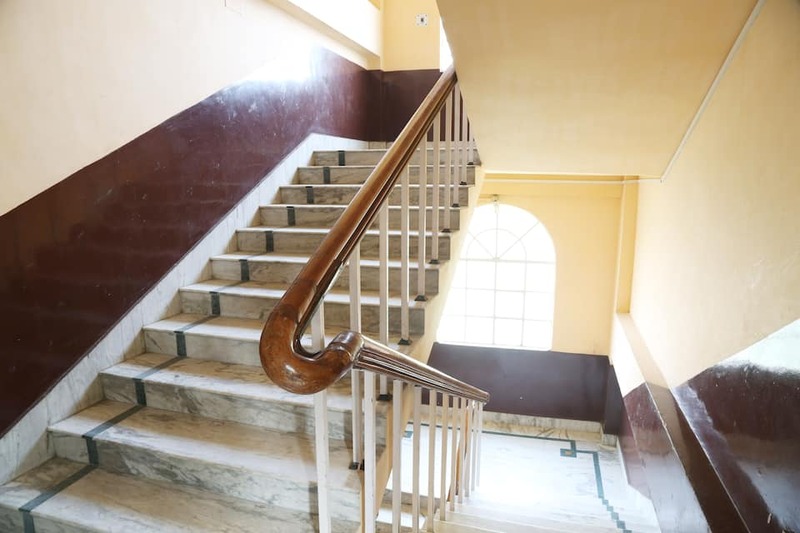 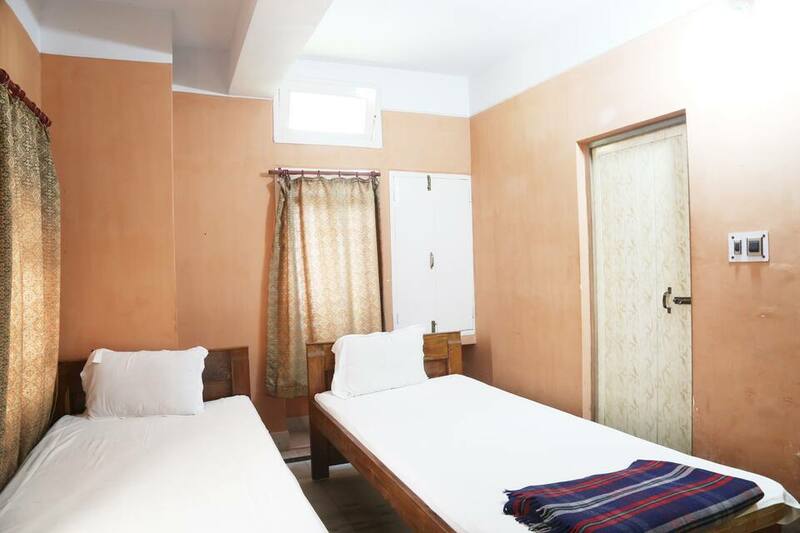 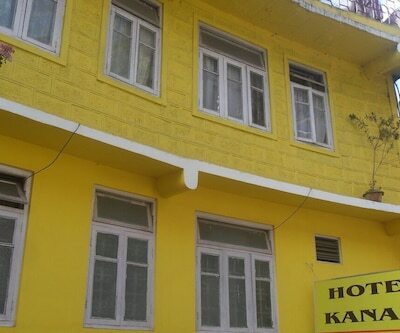 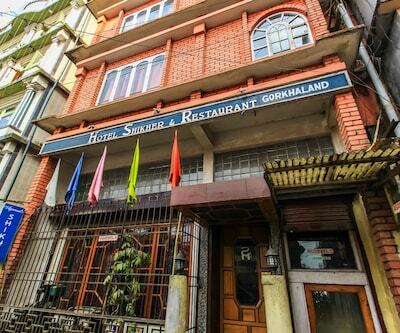 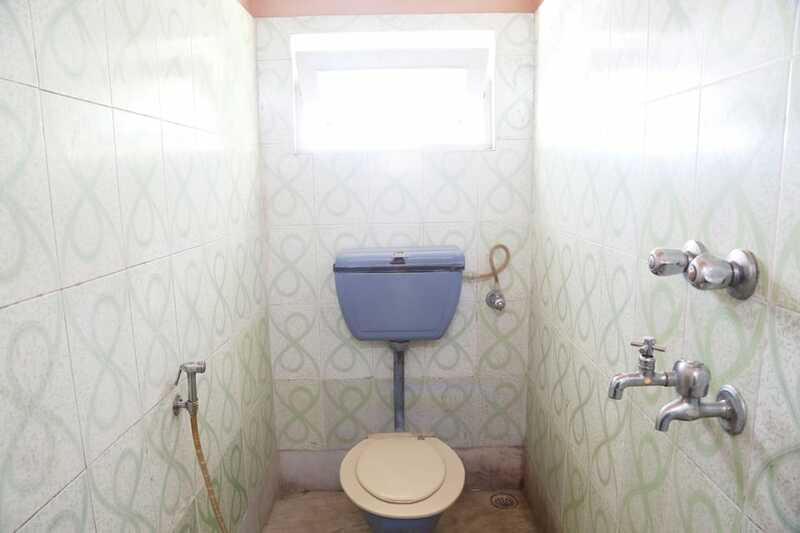 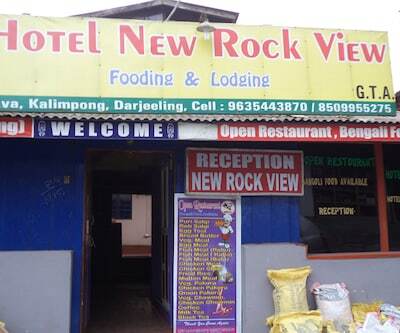 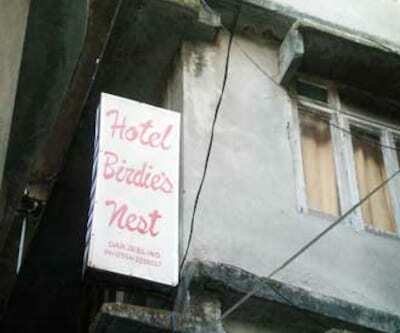 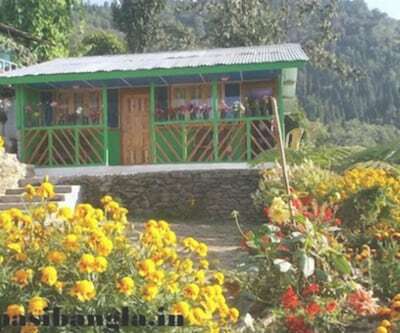 Hotel City Plaza is a budget hotel in Bagdogra in Darjeeling. 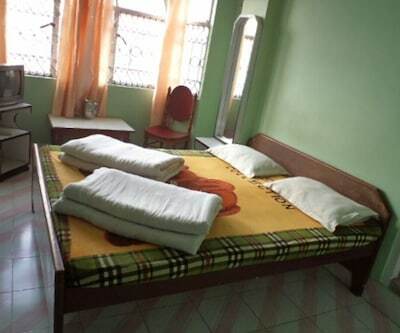 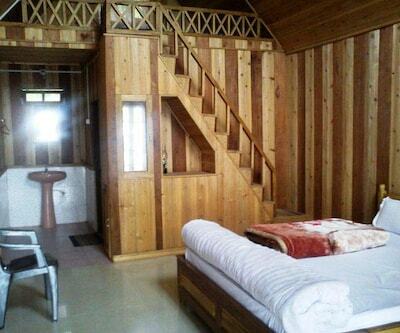 It features 12 rooms and has limited hour of front desk service. 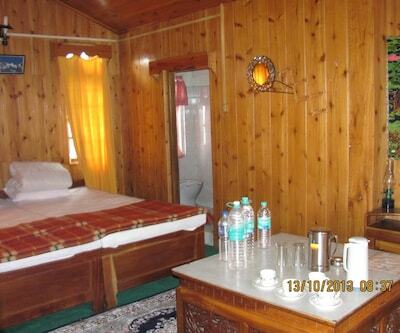 Guests can enjoy all their meals in the room or in the hotel's in-house restaurant. 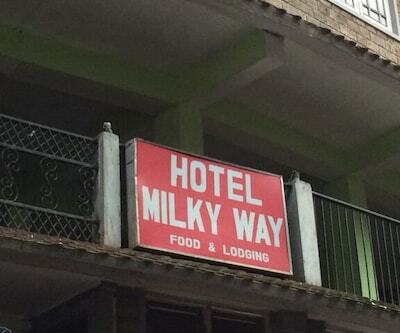 This kid-friendly hotel provides room service but for limited hours only. 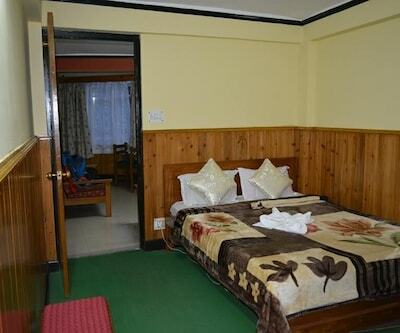 There is luggage storage facility also available at the hotel. 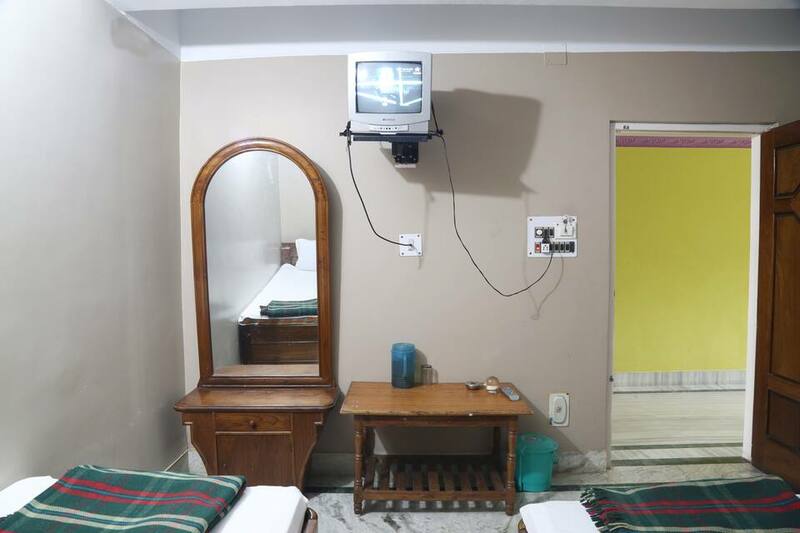 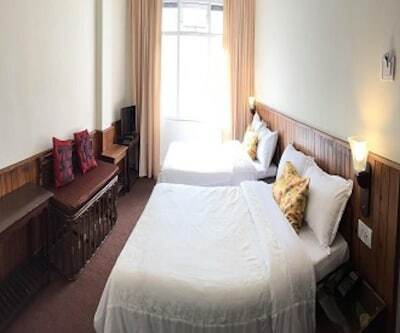 The rooms are furnished with modern and ideal decor which has premium TV, attached bathroom and hot and cold water system. 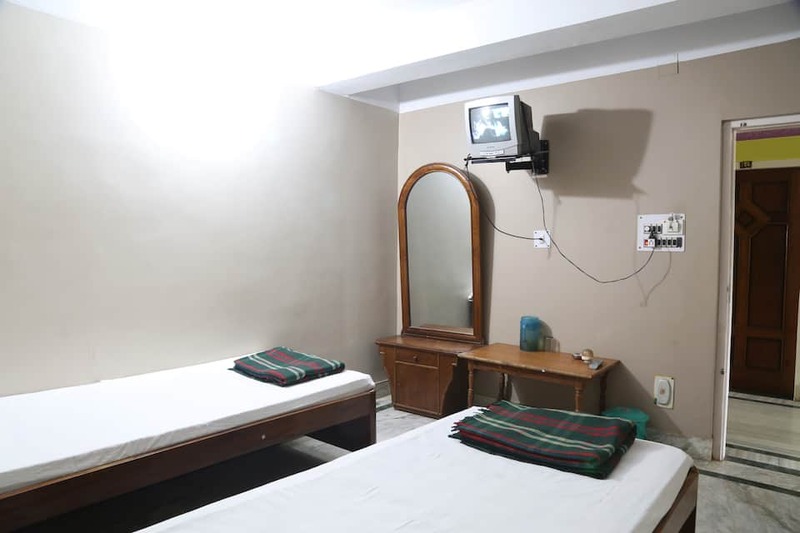 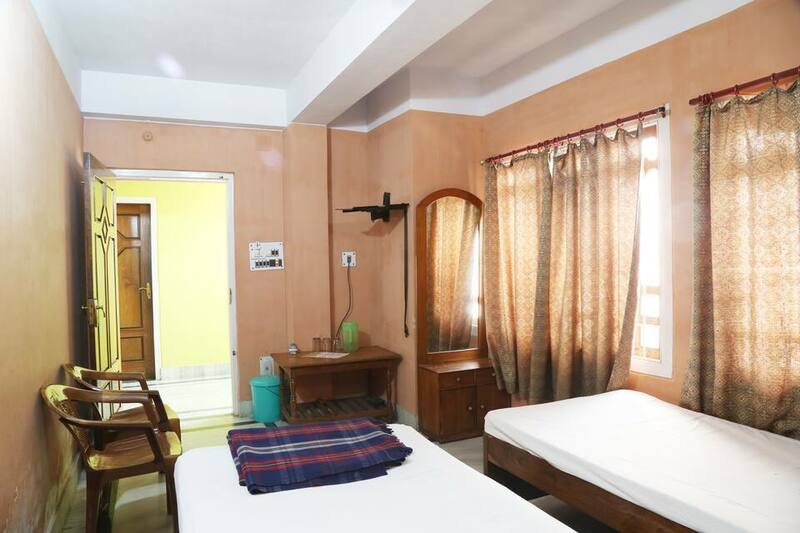 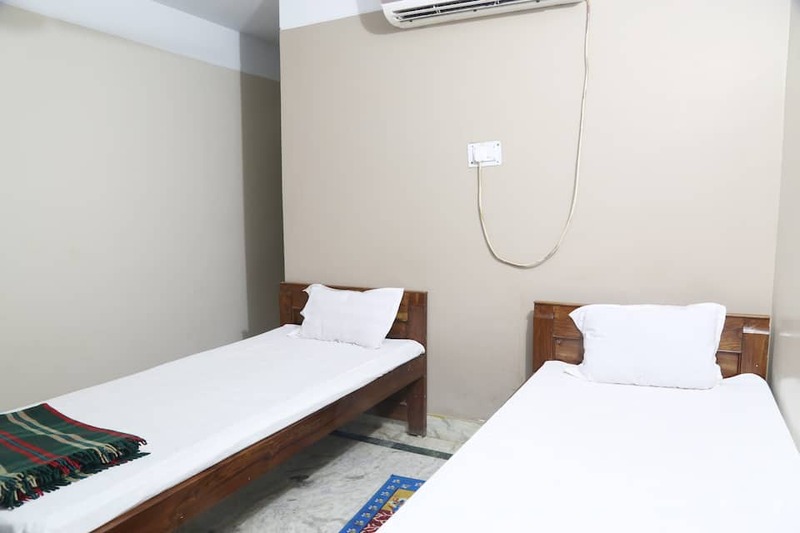 The hotel is centrally located from the airport which is 5 km, railway station which is 1 km away and NJP which is 5 km from the hotel.